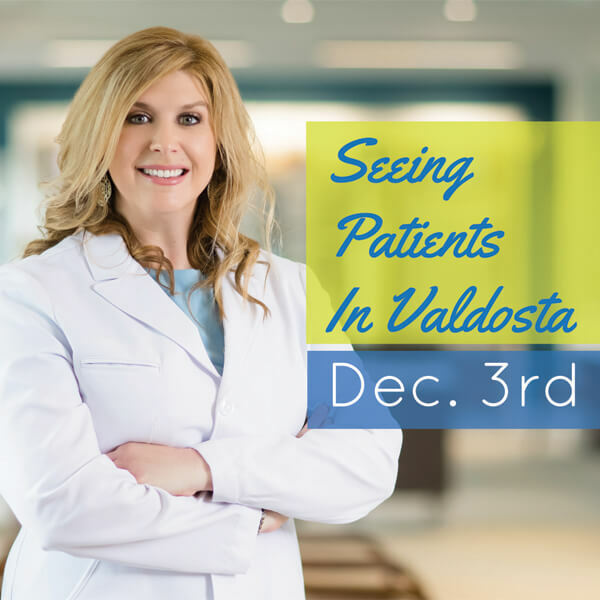 Here at South Georgia/ North Florida Eye Partners, our optometrists are at the heart of our practice…and their expertise and compassion shine through with each and every patient. We are lucky to have a team of eye doctors that not only work together, but work with YOU to make a difference in how you see the world. Our optometrists at Eye Partners include: Dr. Eric Kolisz, Dr. Valerie Ferrell, Dr. Lauren Rowe, Dr. Melanie Hill and Dr. Jodie Norman. 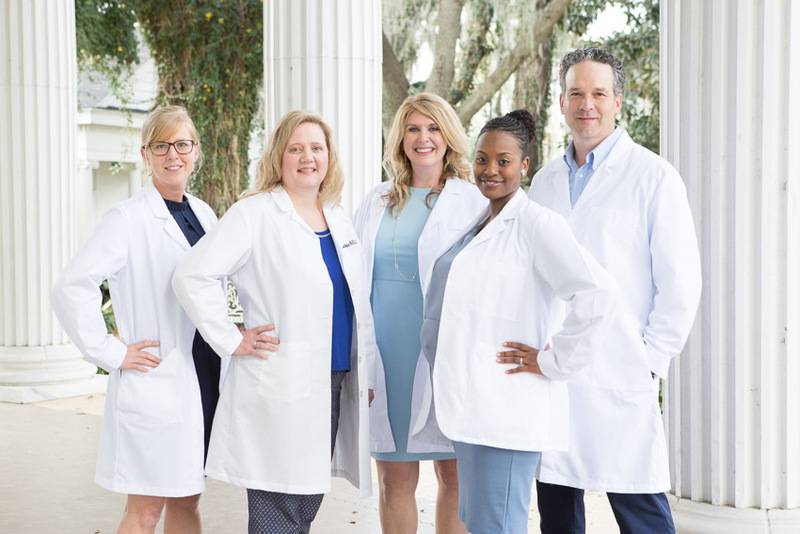 With five board-certified eye doctors (not including our three highly skilled ophthalmologists), and our team of eye care specialists, we are more than equipped to handle all of your vision needs. 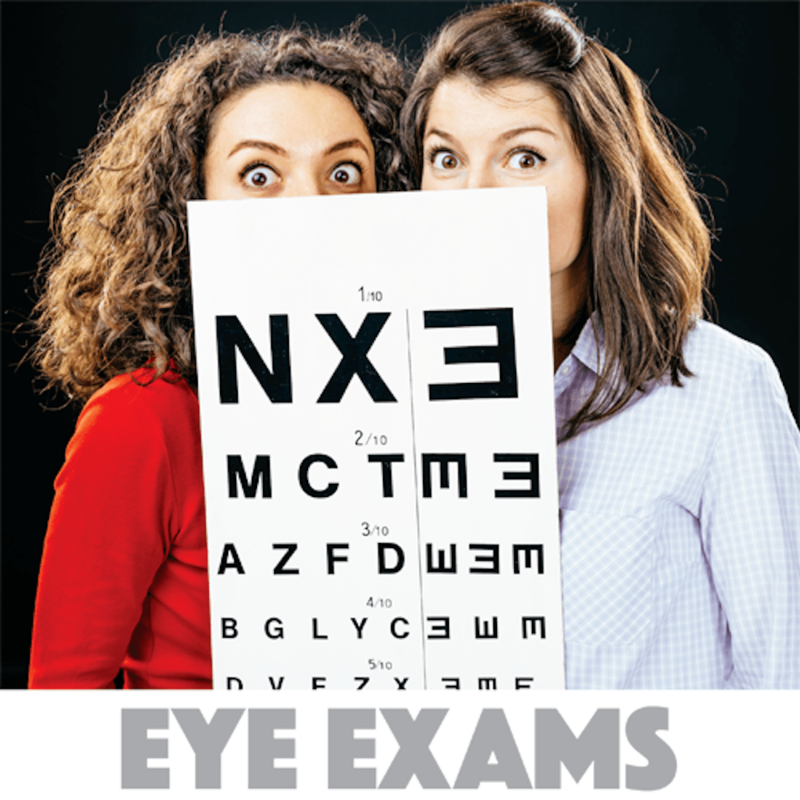 Our optometrists not only perform the standard eye exams used to diagnose and treat many vision issues, they also use the latest in technology (such as Optomap imaging) and are trained to treat pediatric patients, patients with glaucoma, run the Low Vision Clinic and much much more. 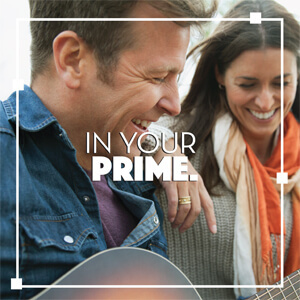 Above all, Eye Partners optometrists build relationships with our patients. The better we know you, and the more comfortable you are with us, the better we can help you see the world in a whole new light. Click here to learn more about our team and call us for an appointment today!